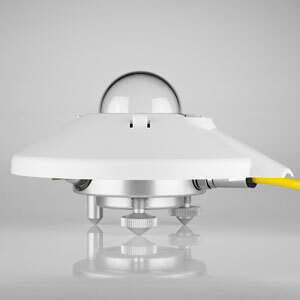 The 240-CUV5 UV Radiometer is a general-purpose instrument for applications in meteorology, for material testing, for monitoring of lamps and for use in ageing tests in solar simulators. 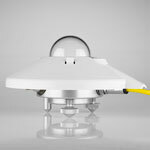 The high quality dome and diffuser give optimized directional response. 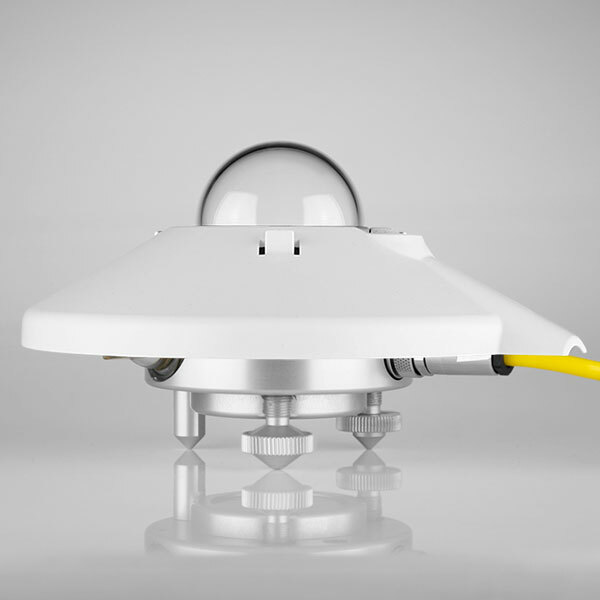 An optical filter provides sensitivity to combined UVA and UVB irradiance. The photodiode generates a voltage output linearly proportional to the UV intensity. CUV 5 is not suitable for the measurement of specific parts of the UV spectrum such as UVA, UVB or UVE / UV Index. For measurement of these individual parameters our UVS Series is required. A waterproof plug and socket cable connection facilitates easy installation. The snap-on sun shield protects the connector and allows viewing of the integrated bubble level. The screw-in drying cartridge is easy to remove and the replacement desiccant is supplied in convenient refill packets.